Photo by Ruth Troughton / Unsplash. 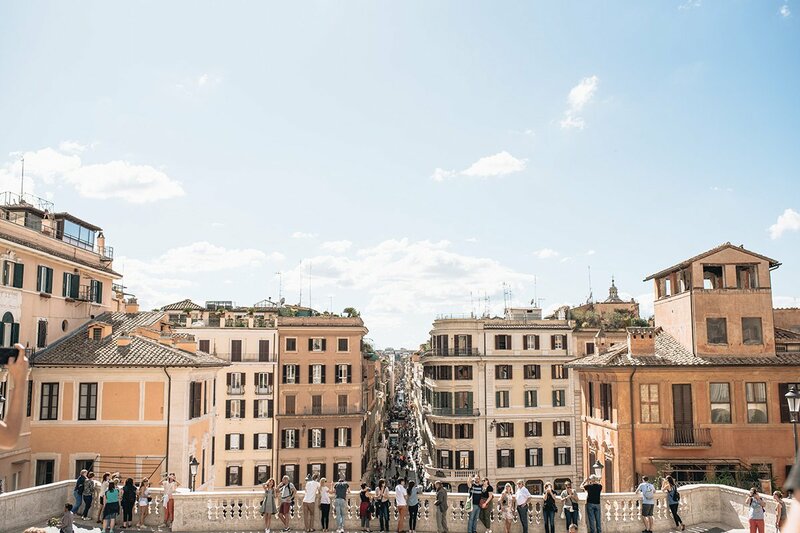 When it comes to Italy, fairytale villages, sweeping landscapes, picturesque beaches, world-class cultural capitals, and incredibly soul-satisfying food are, for lack of a better term, almost a dime a dozen. In fact, you’d be hard-pressed to find a dud of a time if you planned your next Italy trip by throwing a dart at a map of the country. But how do you decide where to go? Let’s break it down. Photo by Ricardo Gomez Angel / Unsplash. What’s to Love: One of the most popular and envy-inducing retreats in Europe is a glamorous romp in Capri and along the Amalfi Coast. This part of the world is so magical, the people are so lovely, the food is so incredible, and the views are so mind-blowing that whatever you do will be so special that you'll be convinced yours was the best trip ever. 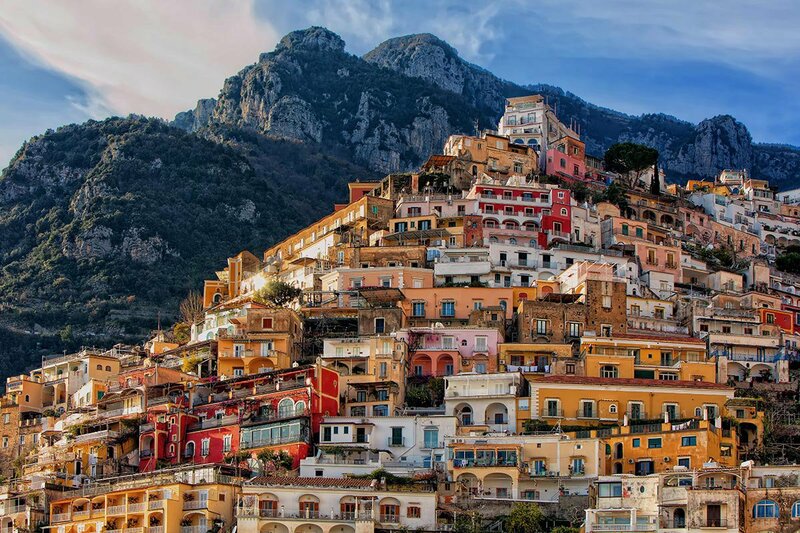 A rough plan of attack: Start in Capri with a long lunch at a beach club, hire a boat and explore the coves and grottoes along the coast, catch an outdoor concert in Ravello (a big classical music town), and grab drinks at the legendary poolside restaurant at Le Sirenuse in Positano. Whatever you do, don’t leave the Amalfi Coast without a seafood lunch at Lo Scoglio and a spectacular dinner at Don Alfonso. It’ll be the best food day of your life. Where to Stay: Hotel Punta Tragara in Capri feels like another time and place. Casa Angelina in Praiano is super discreet. Le Sirenuse in Positano is a Mediterranean classic. Family-run Lo Scoglio is well-priced and high on charm. And Don Alfonso, home to the eponymous Michelin-starred restaurant, has a dozen rooms decorated in antiques and bright textiles. Photo by Domenico Loia / Unsplash. 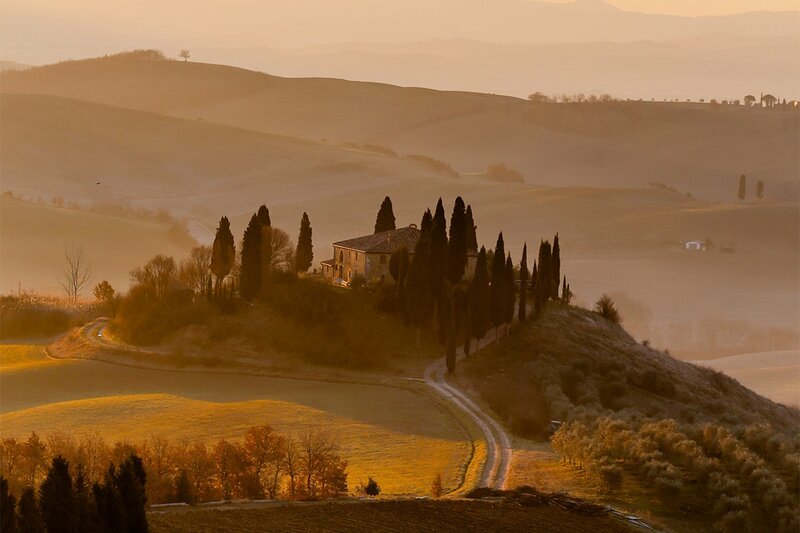 What’s to Love: The magnificent Tuscan city overflows with sophisticated art, manicured gardens, cobblestone streets, legendary history, and little-known shops. And so much gelato. Stroll a wide arc around the Duomo’s historic center. Take in the famous landmarks, the even more famous artworks, and all the grand piazzas. 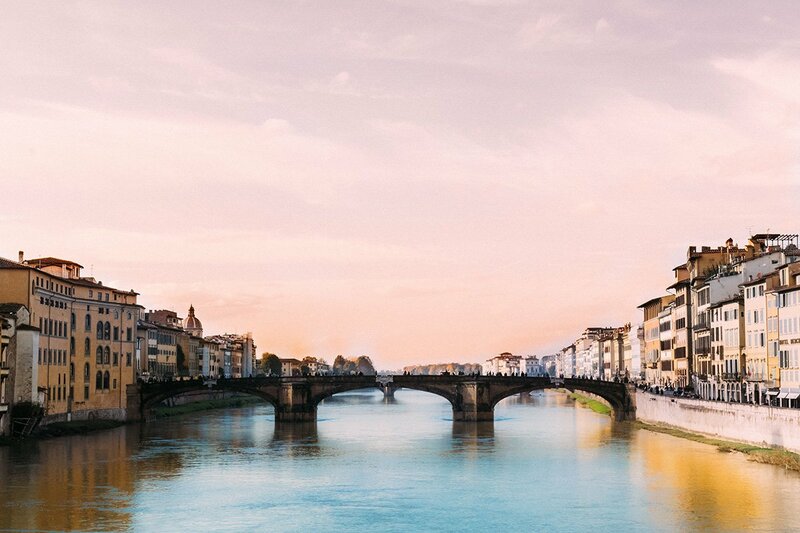 Then make a run for the other side of the river, what the locals refer to as Oltrarno, for a taste of daily Florentine life, the kind with fewer tourists and more shops, cafes, and produce markets. Where to Stay: J.K. Place Hotel is quintessential Florence. Hotel Continentale is right next to the Ponte Vecchio and a quick hop to the cool part of town. Four Seasons Hotel Firenze stuns in a 500-year-old palazzo. Hotel Savoy is the chicest address in the city. Baglioni's Relais Santa Croce has the historic lobby that dreams are made of. Photo by Fallon Travels / Unsplash. What’s to Love: Bright blue glacial lakes, dramatic alpine peaks, centuries-old villas and villages. It’s no surprise that people have chosen to holiday in northern Italy’s Lake District since Roman times. 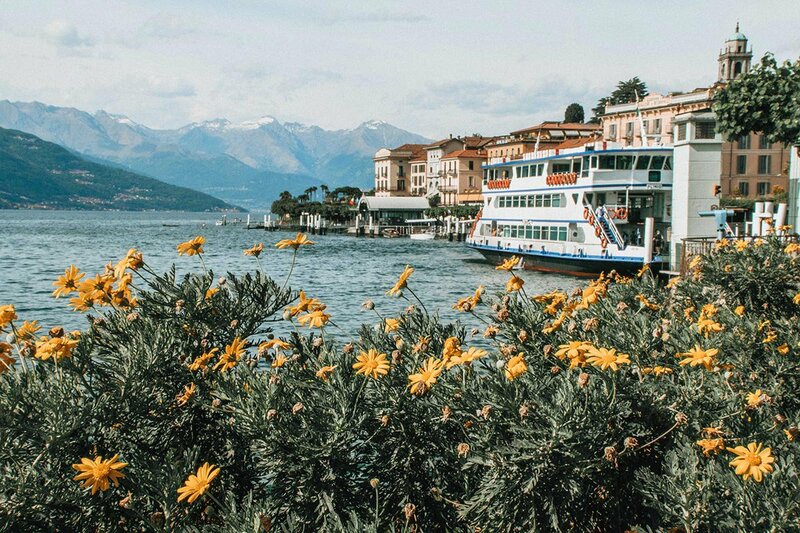 But while glamorous Lake Como continues to steals most of the international lime light (thanks, George Clooney), the region’s other lakes have become popular with a more local crowd. Each lake has a personality of its own. Garda has a handful of charming little towns to explore and is perfect for swimming. Iseo is much smaller and less polished and borders the wine region of Franciacorta. Orta, a favorite literary hideout, is popular with Italians. Where to Stay: Lake Garda is home to Villa Arcadio and its sprawling grounds, olive grove, and lovely pool, as well as Grand Hotel a Villa Feltrinelli, our pick for one of the World's Most Romantic Hotels. L'Albereta in Franciacorta near Lake Iseo takes country manor chic to the next level. And when only Como will do, Villa d'Este remains the be-all-end-all grande dame classic and Il Sereno is the striking, gorgeous newcomer. What’s to Love: You’ve seen it in movies, on Instagram, and, likely, in your dreams. It’s the Italian Riviera. It needs no introduction. The glamorous coastline is lined with pebbled beaches, sprawling villas, luxury restaurants, and plenty of people in search of la dolce vita. The five tourist towns of Cinque Terre get all the attention, and while they are indeed breathtaking, they aren’t the full picture (and they're too often teeming with too many tourists). Santa Margherita Ligure exudes laid-back, local charm. Bordighera, closer to France, is all long, wide beaches and palm trees. Genoa, with its old port, Renaissance palaces, and excellent food scene, may just be Italy’s most underrated city. Where to Stay: Belmond Hotel Splendido, housed in a former monastery, is an ultra-luxe gem. Grand Hotel Miramare in Santa Margherita Ligure is a family-run charmer. Photo by Duo Chen / Unsplash. 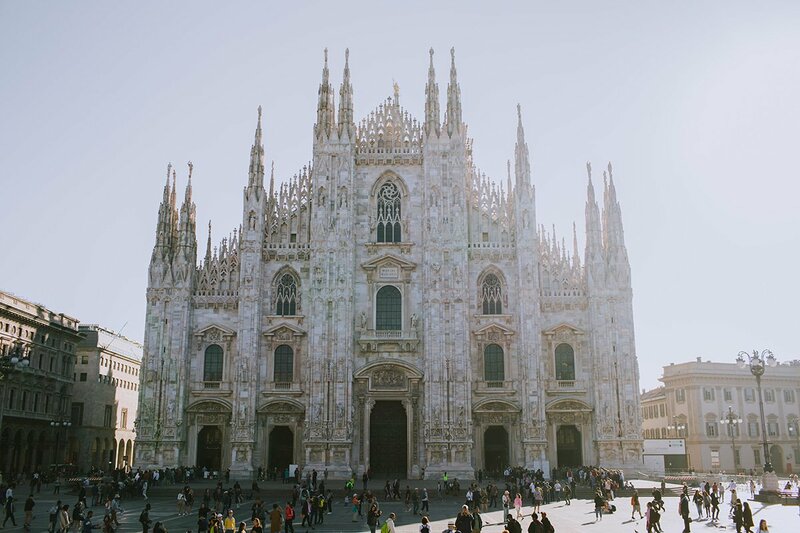 What’s to Love: Milan is Italy’s It city, a fabulous melting pot of fashion, design, music, tech, finance, and art. Some still consider it the ugly duckling among Italian art cities; insiders know better, for so many reasons. Art and design exhibitions abound in restored mansions (notably Villa Necchi Campiglio, as seen in the movie I Am Love) and industrial spaces (Fondazione Prada, with its Wes Anderson-designed cafe Bar Luce). Post-WWII architectural marvels are scattered throughout the city. Old-school institutions (hotels and restaurants alike) flourish alongside exciting new entries. And the shopping, in beautifully preserved arcades, is some of the best in the country. Where to Stay: Baglioni Hotel Carlton is the ultimate urban manse. Eco-chic Hotel Viu Milan has the city’s only rooftop pool. Photo by Anton Mislawsky / Unsplash. What’s to Love: Most people skip Naples on their way to the Amalfi Coast. Do not skip Naples. 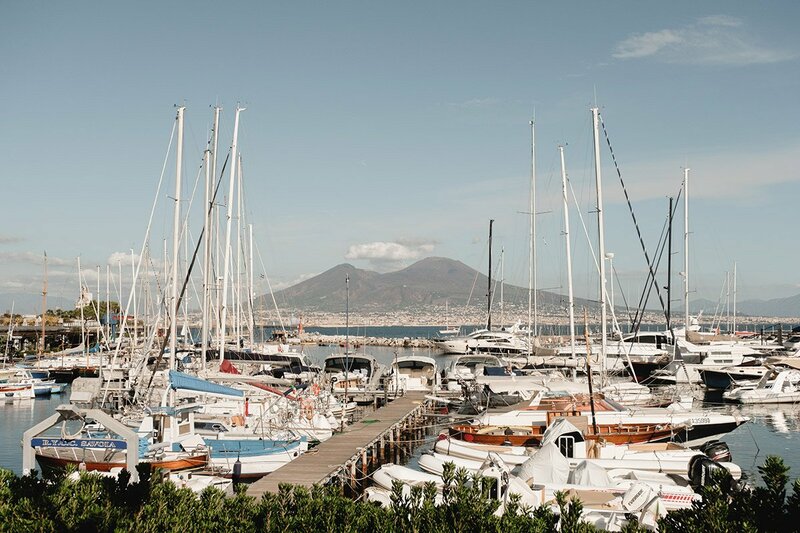 It’s rough around the edges, littered with ancient monuments and palaces, perched dramatically between Mount Vesuvius and the sea, and brimming with energy. In a word, charming. For those with a serious appetite, the birthplace of pizza is a treat. (Pizzeria Brandi for dinner!) And not just for a good pie. Shortcrust pastries, potato cakes, almonds wrapped in lard are a few of the treats that await the hungry and adventurous. Where to Stay: Micalo is a stylish boutique on the waterfront. Romeo Hotel is a modernist spot with an impressive art collection. What’s to Love: When most travelers think "Italian beach vacation," they think of places like Portofino and Capri. Puglia, at the heel of Italy’s boot, is pretty much the exact opposite of those places — and all the better for it. 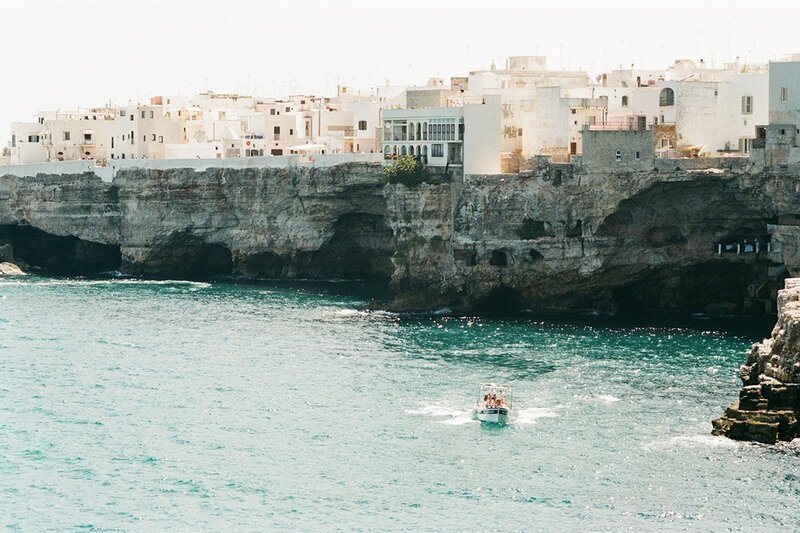 Puglia is rugged, simple, and totally laid-back. Its sun-baked landscape, dotted with low-lying farmhouses and miles of olive groves, is reminiscent of neighboring Greece. But its spirit is 100-percent Italian. Crystal clear waters rival the Caribbean, burrata cheese, which hails from the region, is in abundance at every meal, and the day’s greatest dilemma is choosing a flavor of gelato. This is where Italians go for vacation. Where to Stay: Heavenly Masseria Trapana is in a refurbished 16th-century farmhouse. Borgo Egnazia is a beachfront compound with spa, gardens, and golf that make it hard to leave. Il Convento di Santa Maria di Costantinopoli may just be the most unique hotel you'll find. Photo by Rachael Smith / Unsplash. What’s to Love: Rome is a city of treasures — culinary, historic, and romantic. Ancient ruins, outstanding art, and stunning architecture await between bouts of out-of-this-world food and wine. The Vatican, Sistine Chapel, Colosseum, and Centro Storico, where people have been gathering for millennia (literally), need no introduction. But the city isn’t just an outdoor museum. Things are changing at a clip. Inventive cafes, restaurants, bars, museums, and art venues — find them in Testaccio, San Lorenzo, and Prati — keep the Eternal City current. Where to Stay: The city is rich with amazing hotels, but we're partial to G-Rough, the city’s ultra-hip, art-filled boutique, and La Scelta di Goethe, a home stay like no other in the poet’s former residence. Photo by Leonard Cotte / Unsplash. What’s to Love: The ancient autonomous island has tons to offer — a marvelous coastline, magnificent mountains and valleys, centuries-old towns, incredible seafood, and plenty for the history buff — all within close proximity and without the bustle of the mainland. 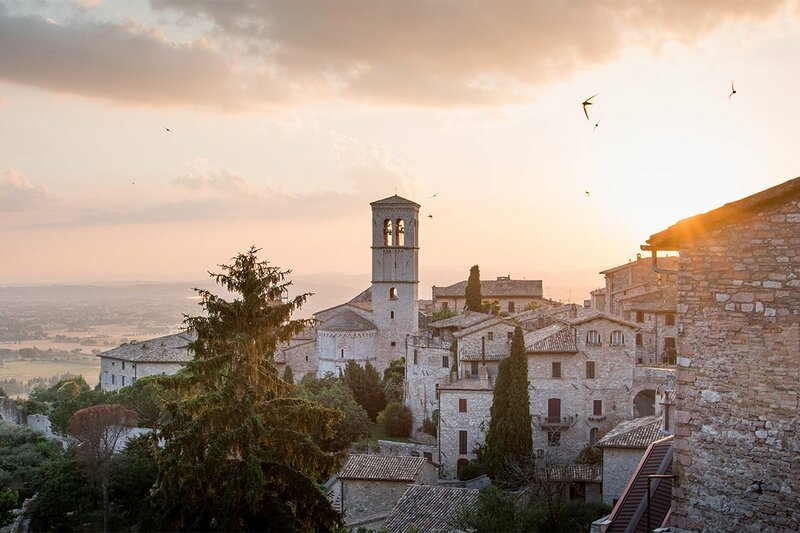 Live like an A-lister on the glimmering Emerald Coast, search for snails, small spiced octopi, pecorino, ricotta, any of the island’s 400 types of bread, and other local specialities, say hello to the famous miniature donkeys and red cows, and enjoy the Italian tradition of an evening passeggiata. Where to Stay: Cala di Volpe is a luxe, laid-back playground for the ultra-wealthy and famous. Photo by Anton Escobar / Unsplash. 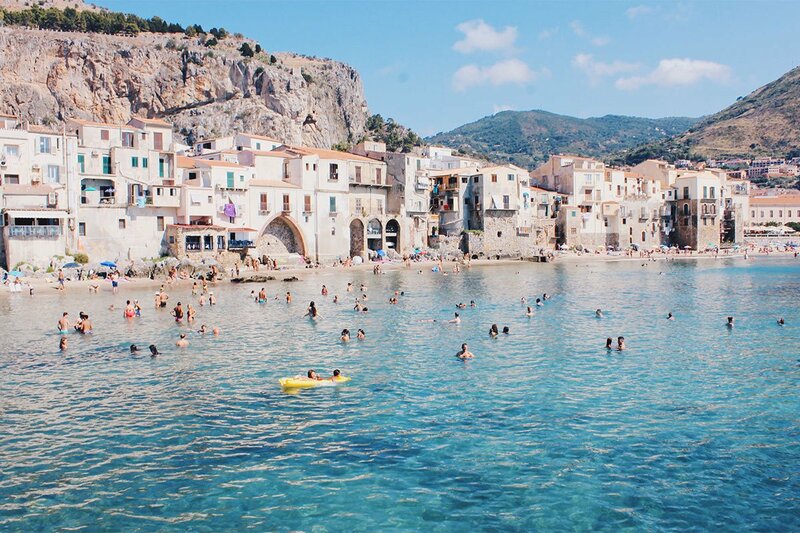 What’s to Love: Sicily is a mythical, romantic island, the kind of place that possesses you with a siren song to keep coming back. Here, seduction comes in the form of long, slow lunches, even longer nights, olive and almond groves, picturesque turquoise waters, fruits de mer plucked straight from the Tyrrhenian Sea, secluded boutiques tucked away in the mountains, and an irresistible cocktail of African, Middle Eastern, Greek, and Italian influences. Palermo is an exciting hot mess. Seaside towns like Trapani and Erice offer low-key, coastal charm. The Aeolian Islands rank among many people’s favorite places on Earth. Where to Stay: Monaci delle Terre Nere, nestled in the foothills of Mt. Etna, is an unforgettable affair with good food and hospitality. Photo by Giuseppe Mondi / Unsplash. What’s to Love: Breathtaking rolling hills dotted with olive and cyprus trees and old churches. Herds of slow-moving sheep. White stucco houses with red roofs. New shapes of pasta. Forests filled with truffles. The smell of warm basil and fresh bread in the air. Beach towns foreigners don’t quite know about yet. That should be more than enough reason to get the hell out of Florence. 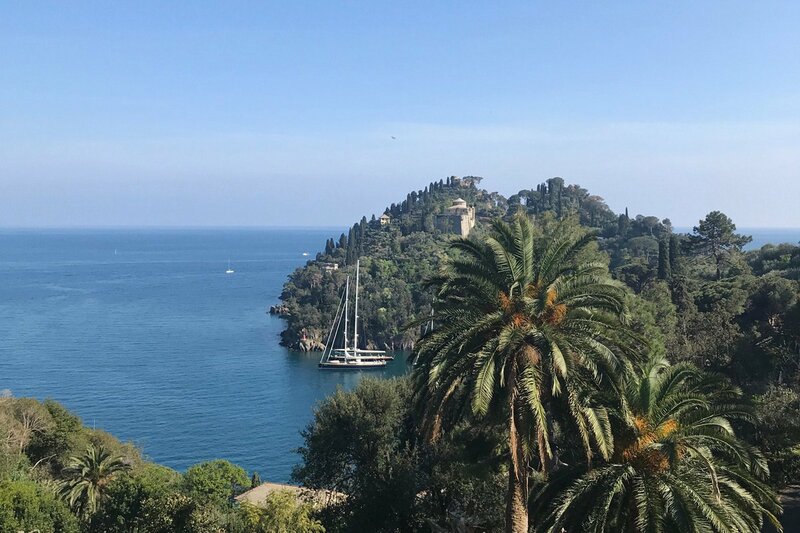 Where to Stay: Belmond Villa San Michele, in a former 15th-century Franciscan monastery, has a facade attributed to Michelangelo. Villa Le Barone is a country retreat we love in Panzano, the town we visit for famous butcher Dario Cecchini's restaurants. La Bandita, a modern farmhouse with stunning views, a pool, and hipster touches, is isolation at its best near Pienza, the medieval hill town that's home to sister property La Bandita Townhouse. 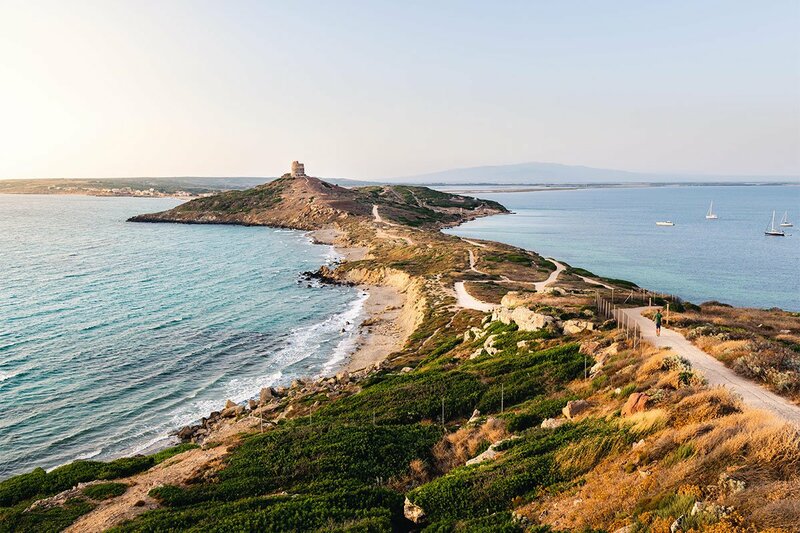 Baglioni Resort Cala del Portois a green retreat on the beach in Punta Ala.
Photo by Lachlan Gowen / Unsplash. What’s to Love: The central, landlocked region is all beauty and no fuss for way less than you’d find in most places in Italy. The country’s green heart, as it’s called, is dominated by farms, vineyards, olive groves, Medieval hilltop towns, incredible monasteries on the same route Francis of Assisi walked on his way to sainthood, and the majestic the Apennine Mountains. Not surprisingly, it’s a food-lover’s dream. Excellent prosciutto, mouthwatering porchetta, game meats, cheeses, ancient breads, olive oil, great wine, and truffles, which are found in abundance through the area’s dense forests, make up the core of the rustic tradition of cucina povera. Where to Stay: Eremo Delle Grazie is an ancient monastery-turned-retreat tucked into the mountains. Photo by Jace Grandinetti / Unsplash. What’s to Love: Venice is a mesmerizing collection of 118 islands, a floating beauty with a dramatic and powerful history. There’s something astounding around every corner and canal, especially in the sistieri, or local neighborhoods, where fewer tourists spend their time. Think art, beautiful piazzas, and intimate places to eat, drink, and be merry. San Marco, the city’s epicenter, is thronged with tourists, but don’t let that deter you from at least glimpsing the wondrous basilicas, museums, and palaces. 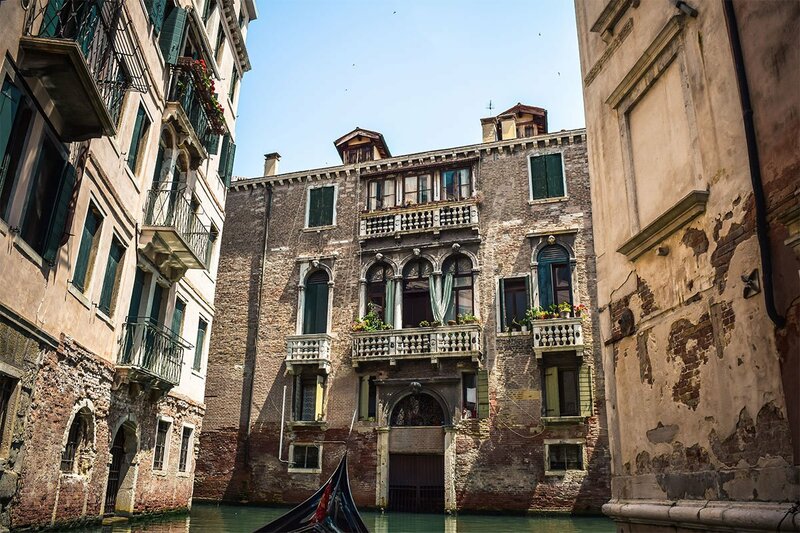 When the crowds get to be too much, hop a vaporetto, or water taxi, to the northern islands of the Venetian lagoon for high gastronomy meals, excellent wine, and colorful houses. Where to Stay: The Gritti Palace on the Grand Canal is preposterously chic. Hotel Metropole is perfectly located mere steps from Piazza San Marco and perfectly charming with its collections of historic objects. Villa F on Giudecca island is a jewel in the Bauer Hotel collection. Venissa is a wine resort hidden on the remote island of Mazzorbo. Ready to run away to Italy? Download our 3-day guides to Rome, Florence, Venice, and the Amalfi Coast.